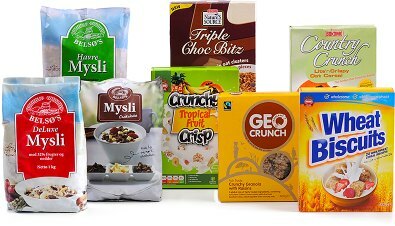 We manufacture for a host of international companies’ own labels, and produce our own branded cereals for leading retailers, discounters and wholesalers – in the UK, Scandinavia and around the globe. Blue-chip UK food brands, and niche brands from around the world, trust us with their reputation. 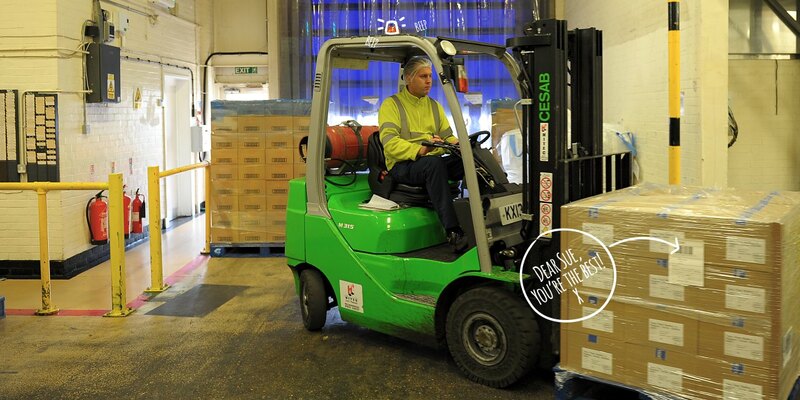 For example, we manufacture the Belso range exclusively for Danish stores Netto, Fotex and Bilka. For all these customers, dependable quality is paramount. They turn to us because they know our commitment to quality is at least as high as their own. And that our NPD department can be relied on to create delicious new recipes at competitive prices. Interested in third-party manufacturing or a licence agreement?